You contact us for a phone quote or onsite estimate (Our phone quotes are always accurate and we will not be surprising you with extra charges once we arrive onsite). 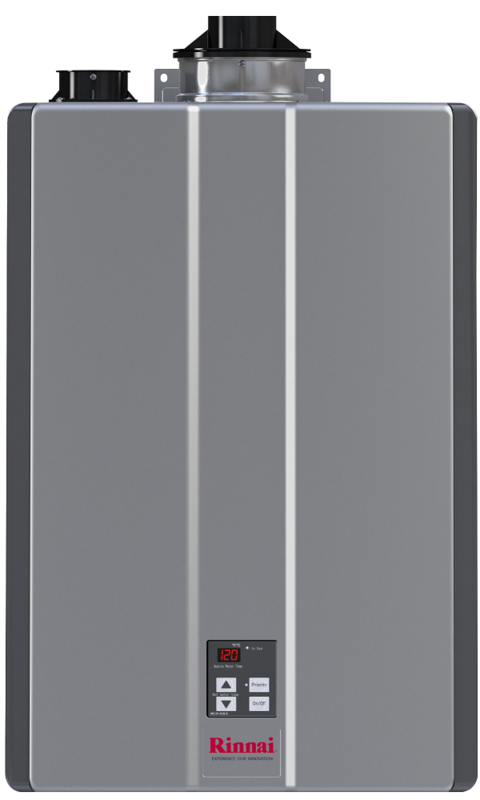 At the time of the discussion, along with you, we will select the most appropriate tankless water heater brand and model for your home. We will arrive at the appointment date and time with the water heater and all materials needed, we will go over the project and explain you what are we gonna be doing and how the finished product will look like. Once, we get your approval for the plans we will get to work. 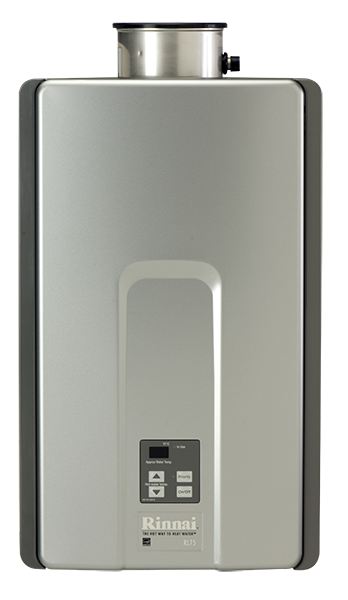 Most times tankless water heater installation takes 6 to 8 hours. We will remove the old water heater and clean and prepare the area for the new installation. 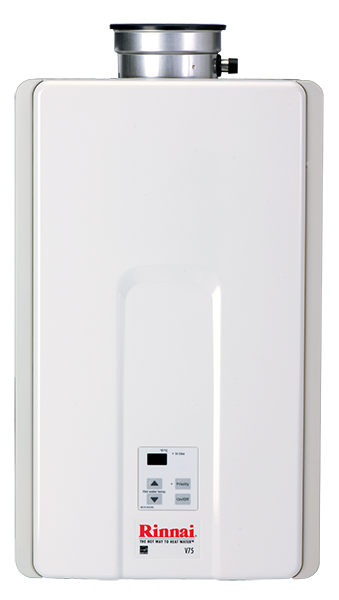 We will mount the new tankless water heater on the wall, making sure we free up for you to use as much free space as possible. 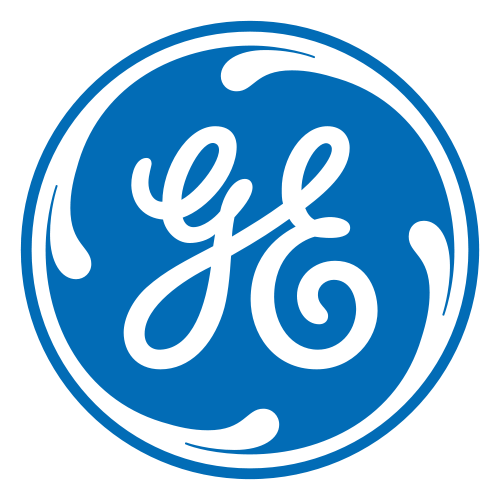 We will install the new manufacturer's approved air/exhaust vents, re-connect the water and gas supplies, making sure everything is up to-code and in aesthetical order. Once done, we will explain you how the water heater works and how to utilize its features. 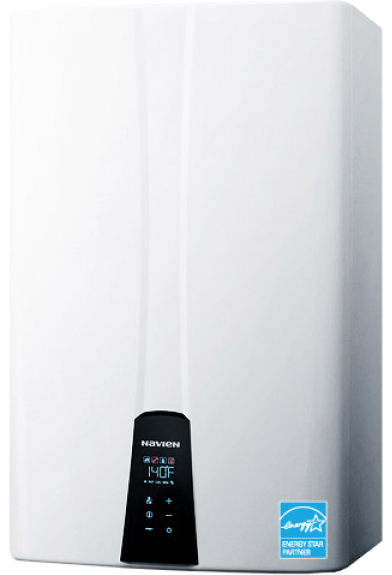 Now you can enjoy endless hot water supply, while saving on you gas bill and storage space. is the firstTankless Water Heater manufacturer who builds in circulation pump and a buffer tank in their A Series production line. 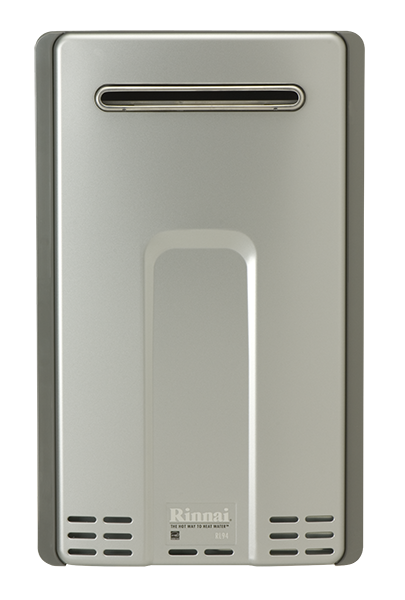 All Navien Tankless Water Heaters are High Efficiency Dual Heat Exchanger units with 97% - 98% efficiency, which entitles the homeowner to receive $200 back in utility rebates if purchased by Dec 31st, 2015. 180, 210 and 240 are indicators for the Gallons Per Minute capacity of the unit. 180 being the smallest and providing sufficient hot water for up to 3 bath homes and 240 being the largest and supplying sufficient hot water for up to 5 bath homes. Select S Series if your current water heater application does not have a return line with circulation pump connected to it. Select A Series if your current water heater application does have a return line with circulation pump connected to it. 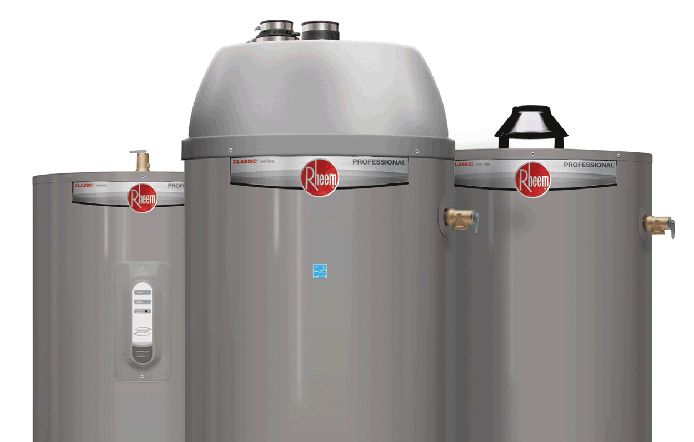 Rinnai Tankless Water Heaters are revolutionizing the way people use hot water. Each series is engineered to reliably deliver what you want most: the endless comfort and convenience of hot water at your fingertips.